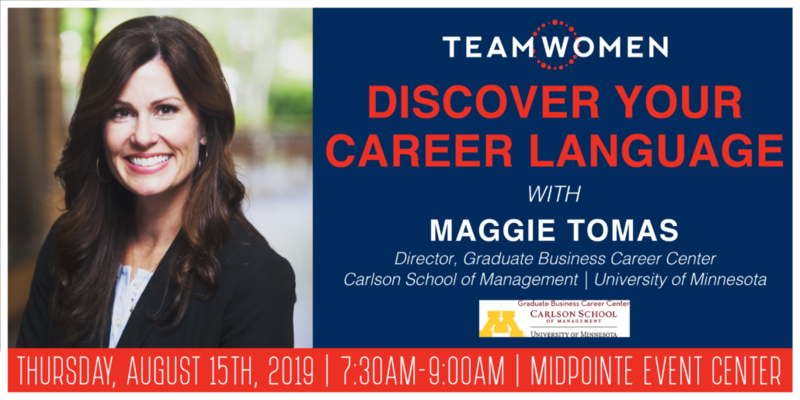 Join Maggie Tomas, experienced career coach, educator and current Director of the Career Center at Carlson School of Management, as she helps you discover your career language. We are all motivated by different elements in our career and it’s important to pinpoint our motivators, own them and go after them in order to find contentment at work. In this session, we’ll discuss the 5 career languages: praise, prestige, money, impact and culture. Maggie will help you identify your language, and give practical tips on how to get more of it in your job. 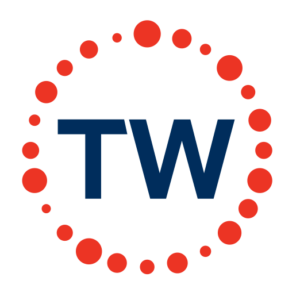 By the end of the event, you’ll have practical insight on how to get more out of your “language” at work.